Ever since ride-hailing startups like Didi and Uber have emerged, passengers have been concerned about their safety. But the latest incident of violence proves this can be a two-way street. 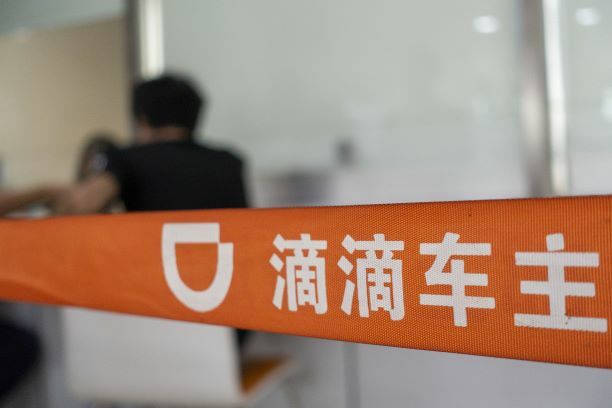 The death of a Didi driver, allegedly murdered by a passenger in central China, has raised further safety concerns about the ride-hailing giant, already mired in controversy after the murders of two passengers last year. Local police reported that a 19-year-old suspect stabbed the driver while in the car on Sunday in the city of Changde, Hunan province. The suspect turned himself in to the police afterwards and said his behavior was due to a mental breakdown, the announcement said. The incident follows the ramping up of Didi’s safety controls, such as the compulsory audio recordings of every trip, after two passengers were killed by their drivers last year. Didi said in a statement on Sunday that it is working with local police in Changde to investigate this incident. In December, another passenger in Guizhou province murdered their Didi driver after stealing 2,000 yuan (about US$290) during a nighttime trip.